#ETNODigital: Connected & automated driving, Gigabit in Europe, Cyber norms, Digital customer engagement and much more! 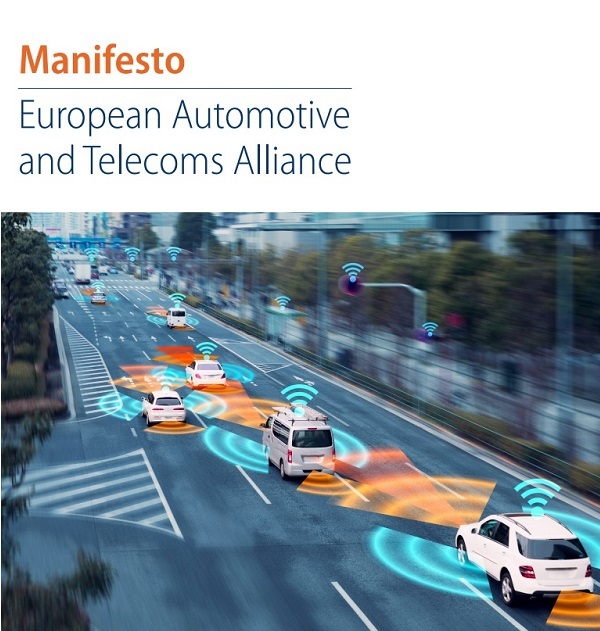 In this context, EATA has just launched its manifesto to accelerate the deployment of connected and automated mobility (CAM) in Europe. In the manifesto, four enabling principles for creating the right policy environment are central. 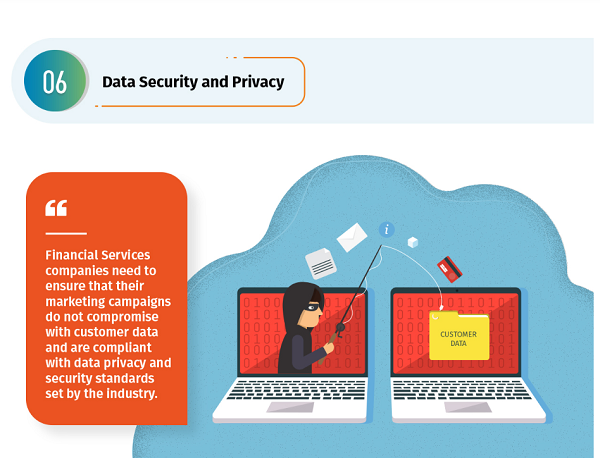 More than 450 entities, together with all 28 Member States, signed the Paris Call, a set of principles intended to improve the safety and stability of cyberspace. Take a look at the highlights from EurActiv’s Stakeholder Debate on the need for an independent body to oversee the level of security in cyberspace. Are you a blogger or journalist interested in #digital policy & #Southmed?